If you think you're doing everything you're supposed to do to lose weight - yet you're still not seeing any results, what are you doing wrong? 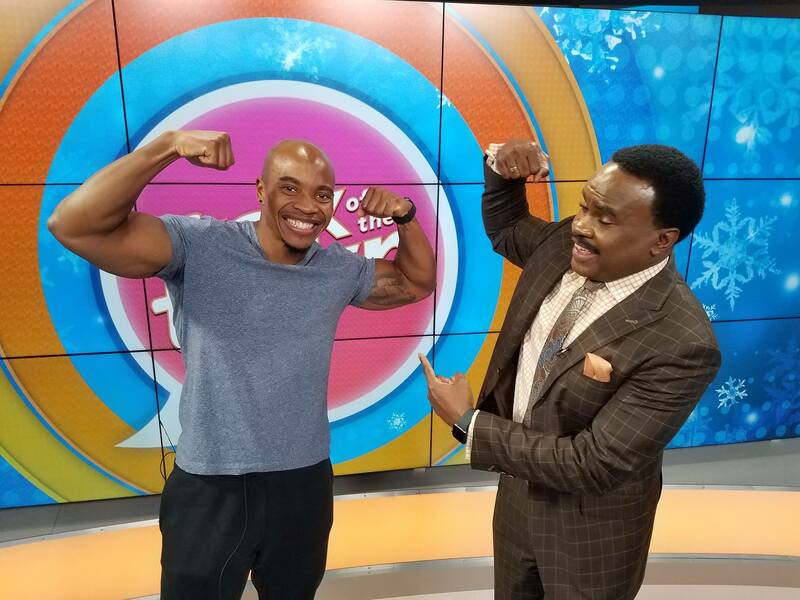 Fitness expert Gerell Webb has tips to help you find "what may be missing from your workout"! For more of Gerell’s fitness tips visit www.itrain365fit.com. To contact Gerell for personal training services email him at itrain365fit@gmail.com.